Established in 1969, the Danish engineering company Eilersen Electric A/S specializes in supplying industrial weighing solutions to food and pharmaceutical customers worldwide based on a broad range of high-quality, robust digital load cells. The patented digital load cell technology features a number of advantages compared to other technologies used in load cells for industrial weighing. 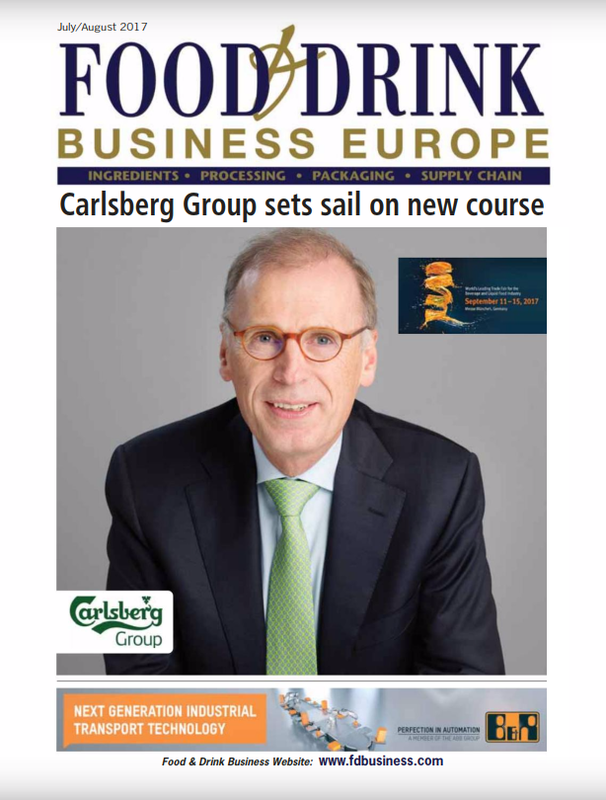 The innovative weighing solutions from Eilersen have made a significant impact on the industry with installations in more than 85 countries worldwide. The weighing solutions are based on the robust Eilersen load cells which are high quality products manufactured in stainless steel and hermetically sealed to IP68 by laser welding. The Eilersen load cells have been designed for hygienic installations and feature high specifications, outstanding reliability, simple mechanical and electrical installation for minimal maintenance in environments requiring daily cleaning. Eilersen digital load cells are based on a capacitive measurement principle with a non-contacting robust ceramic sensor. Because the load cells contain no moving parts and the ceramic sensor is not in contact with the load cell body, the Eilersen load cells tolerate very high overloads, sideloads and torsion. The patented Eilersen load cells are very robust (tolerance of up to 1000% overload and sideload) and are designed for simple and hygienic installation. The load cells are installed without the use of often expensive and complicated mounting kits, eliminating bacteria traps to ensure the highest hygiene standards. This also eliminates the need for maintenance, which in turn reduces the total cost of ownership. All Eilersen digital load cells are supplied pre-calibrated to very high accuracies, thereby reducing commissioning costs. Furthermore, the load cells require no junction box and the calibration is not dependent on the cable length which may be up to 100 meters long, so the installation is true ‘plug and play’. Eilersen load cells are available with both digital PROFINET, Profibus DP, EtherNet IP, DeviceNet, Modbus ASCII/RTU, and RS485 interface, or analog 4-20 mA output, and can be supplied in OIML and ATEX certified versions. 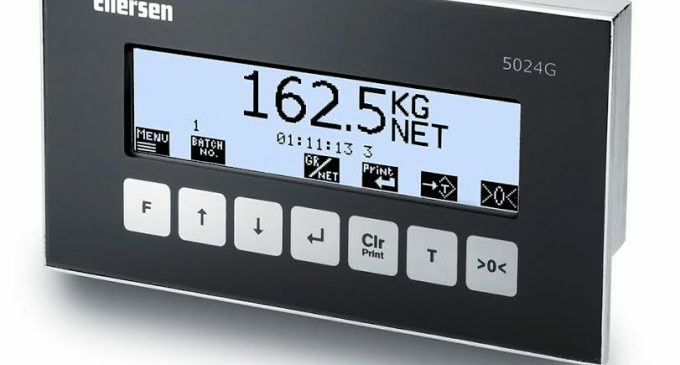 Eilersen also offers an extensive range of innovative weighing solutions and components for industrial weighing. These include weighing indicators with LED and LCD displays, OEM weighing cards, modular weighing modules with interface to PLC and PCs, weighing application software, and customized scales in stainless steel. Eilersen has vast experience in weighing solutions for tank installations, vessels and silos with installations at many of the leading food processing companies worldwide. The innovative company also supplies weighing components for dynamic weighing such as dosing, filling, combination weighers, checkweighers, conveyer belts and graders in food processing environments. The most common applications include production lines for processing of meat, poultry, fish and vegetables, where the robustness, high accuracy and no maintenance of the Eilersen technology is highly rated by users. 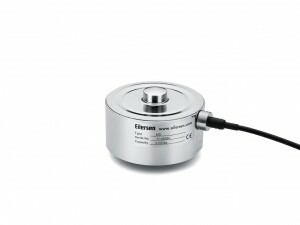 Furthermore, Eilersen load cells are suitable for installation at freezing temperatures below -40°C. Eilersen is constantly developing new innovative OEM solutions in close cooperation with machine builders worldwide. 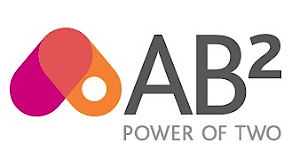 Often these solutions are based on a combination of customized hardware and firmware optimized for the specific application. 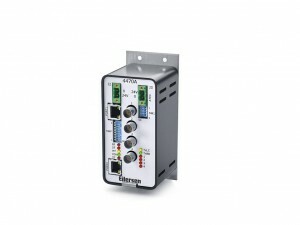 The solution can be supplied with direct interface to factory automation systems via e.g. PROFINET, Profibus DP or EtherNet IP fieldbus interface. One example is a newly developed OEM weighing card for up to 8 digital load cells developed for fast and accurate dynamic weighing. 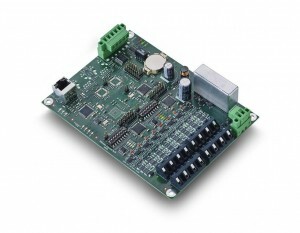 The weighing card features serial RS485 interface, EtherNet and EtherCAT interface. Eilersen has a long track record through more than 40 years of supplying leading weighing solutions worldwide across all sectors, and its dedication to innovation, quality, and service has led to a very high level of customer loyalty. For further information on the innovative and hygienic weighing solutions, please visit www.eilersen.com or meet Eilersen at Powtech 2016 in Hall 1, stand 1-114 or at IFFA in Hall 11, stand D25.